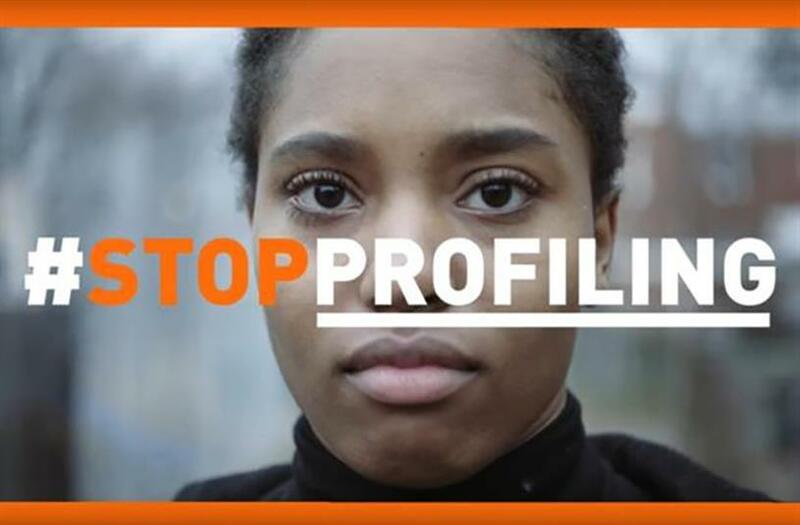 In the new #StopProfiling campaign, Truth Initiative accuses the tobacco industry of profiling African-Americans and people in low-income communities. The Truth Initiative has made smoking not just a health issue, but a social justice issue in its new campaign #StopProfiling. One thing the campaign is capitalizing on is the recent surge in protests and renewed focus on social justice issues since Donald Trump’s inauguration. In the past, many of its campaigns have been more lighthearted, like a campaign showing smokers are less likely to get dates on Tinder, said Robin Koval, CEO and president of Truth Initiative. "We felt that there is a shift in the cultural mood right now," Koval explained. "Young people are feeling that they want to make a statement about this country and that they care about all the things going on. We know young people care a lot about social justice issues. It felt like a good time to pivot a little bit and take a more serious tone in our advertising." The campaign, which began Sunday, takes aim at tobacco’s advertising tactics. The campaign focuses on tobacco’s targeting of African-Americans and people with lower incomes. In two videos featuring comedian Amanda Seales, the campaign points out that black neighborhoods have up to 10 times more tobacco advertisements and low-income neighborhoods are more likely to have tobacco retailers near schools. "Some people might say, ‘Isn't the tobacco industry just targeting their best customers? Isn’t that what all brands do?’" said Koval. "It’s not as innocent as that. That's not just marketing, that’s singling people out and that’s called profiling." Along with the videos, which premiered during the Grammys on Sunday night, the Truth Initiative is running a robust digital campaign for #StopProfiling aimed at young people from 15 to 24 years old. The initiative used the MTV Video Music Awards last August to kick off another campaign called #Squadless. "We like to use these tentpole events where you can aggregate lots of young viewers in a single moment and start to generate awareness," Koval said. "We’re igniting the spark on a major event like the Grammys, but the real power is in all of our finishers, the people who follow and engage with us afterward." The initiative took over YouTube on Sunday with the campaign and promoted the hashtag on Twitter Monday, Koval said. The campaign will also include work with influencers on Snapchat and Twitter. Truth worked with several agencies to help create the campaign: Ketchum for PR, 72andsunny for advertising, and Assembly for media planning. This campaign is an extension of Truth’s Finish It campaign, which began in 2014 and aims to make this generation of young people the generation that ends smoking. "We hope young people will help us spread the word," Koval said. "When you see a social injustice, when you see tobacco being advertised up to 10 times more in black neighborhoods, call it out. We’re always looking to get young people to engage with us whether sharing our hashtag or coming to thetruth.com to enroll. The way we’ll stop this is by getting young people engaged."